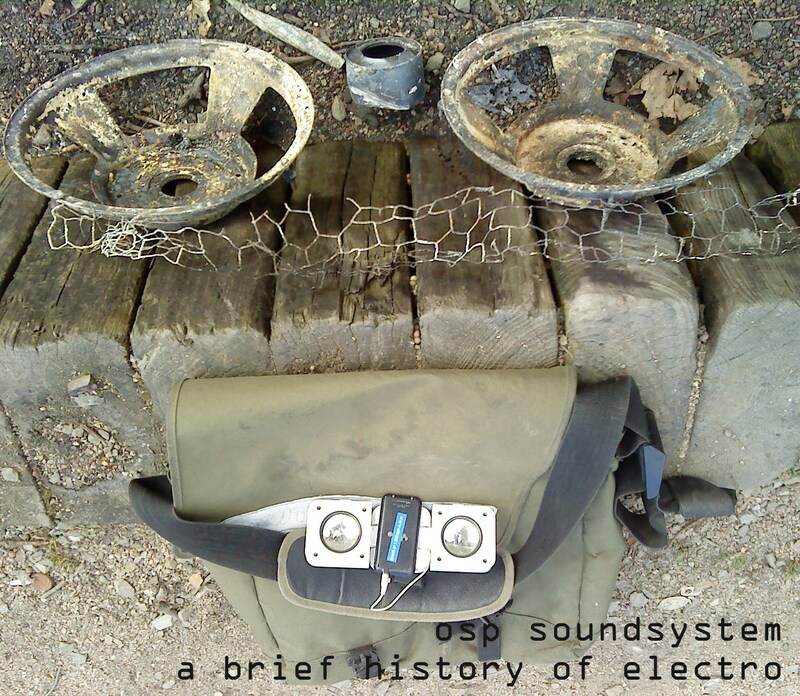 OSP Soundsystem - A Brief History Of Electro - BFW Recordings netlabel - Music is free! 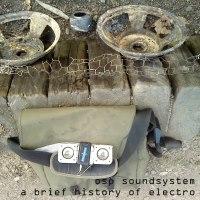 ambient, shoegaze, indie, experimental, electronica - independent netlabel sharing music with you for free! Manchester DJ OnSpiderPark returns with a 'A Brief History Of Electro'. Just turn it up loud!